I just spotted another Allen Noonan Originals piece on eBay. These pieces hardly ever come up for sale, so if you want to get your hands on one, now is the time to act. 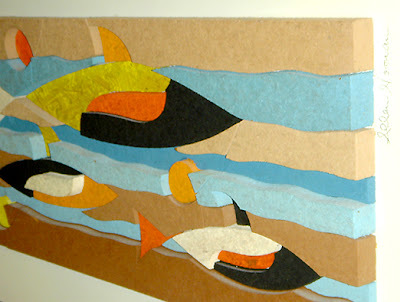 For those of you who don't know who Allen Noonan was or have never seen any of his unique wall assemblages made from engineered wood (particle board), then have a look at my previous post here. 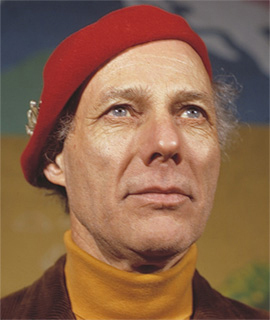 In short, he was a pictorial sign maker who founded the UFO religion "One World Family Commune" in 1967 after he claimed he had telepathic encounters with alien space craft; here is a brief summary about the group/religion. 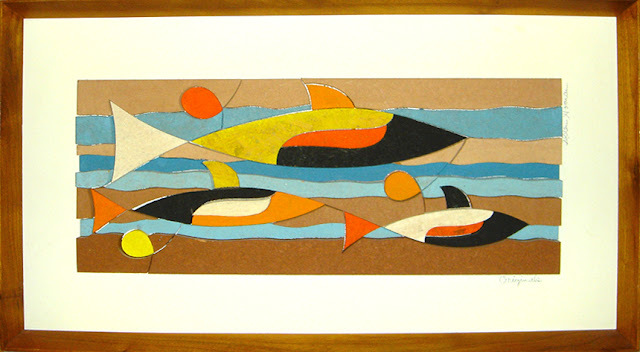 This Allen Noonan Original piece depicts what looks like orca whales. It measures 14.5" x 26.5" (framed). It was available at the time of this post for $99. Sorry for not linking to the item, but I don't like to link to eBay.